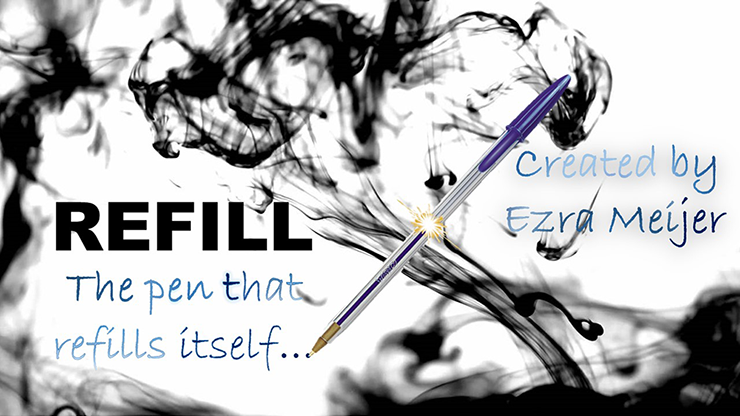 Ezra Meijer worked for more than 3 years on an effect that enables you to refill a pen in an incredibly visual manner, and in the easiest way possible. Imagine showing your spectator an empty, see-through plastic pen. 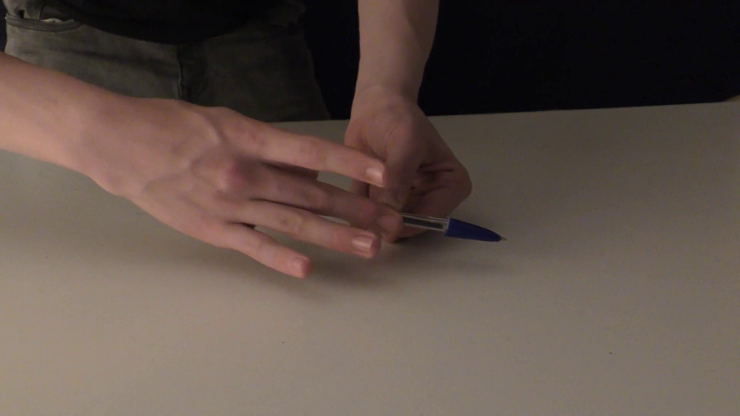 You turn the pen and show it from all sides. Then, with your fingers spread and by waving your hand, the pen refills itself in front of the spectator! People will not believe what they just saw. By turning the pen after refilling and pulling the full ink cartridge out, they will just freak out. Let your spectator examine everything and you have a wonderful stand-alone effect or opener for your next trick. 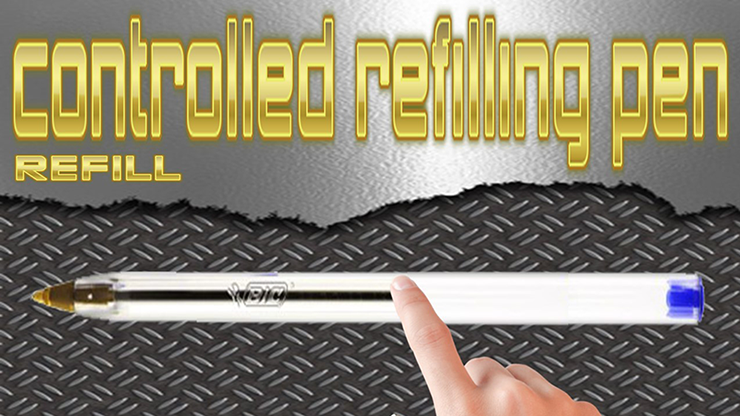 REFILL is so easy, you do not even have to practice your skill level or presentation -- the magic will speak for itself.